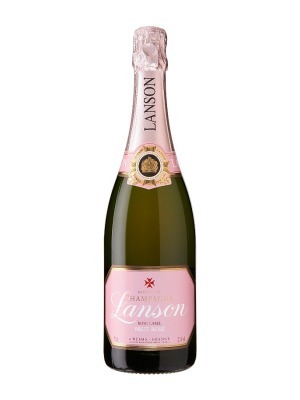 Lanson Brut Rosé NV Champagne is a popular Champagne available from Tesco Groceries in 75cl to buy online. 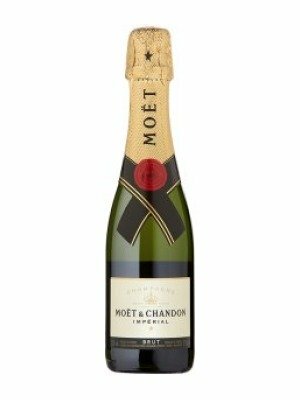 Visit Tesco Groceries for the best price for 75cl of Lanson Brut Rosé NV Champagne or compare prices on our other Champagne products. Queen Victoria enjoyed Lanson Champagne so much that it was awarded a Royal Warrent in 1860. Since then the 3rd oldest house in Champagne has continued to produce some of the finest Champagne around. This non vintage rose has a salmon pink colouring, floral scents with soft undertones of strawberry and a crisp finish. Where to buy Lanson Brut Rosé NV Champagne ? Lanson Brut Rosé NV Champagne Supermarkets & Stockists. 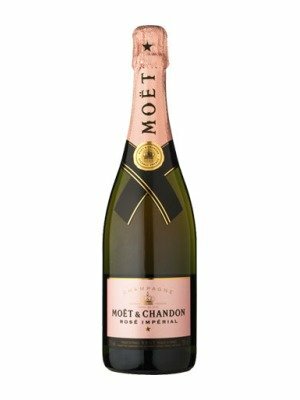 You can buy Lanson Brut Rosé NV Champagne online in most retailers and find it in the Champagne aisle in supermarkets but we found the best deals online for Lanson Brut Rosé NV Champagne in Tesco Groceries, Tesco Wine, Amazon.co.uk, DrinkSupermarket.com, TheDrinkShop, Waitrose Cellar, and others. 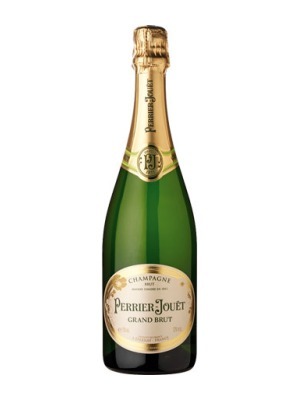 Compare the current price of Lanson Brut Rosé NV Champagne in 75cl size in the table of offers below. Simply click on the button to order Lanson Brut Rosé NV Champagne online now.